CHTHONIC usually leaves the audience a ferocious impression; however, the release of the acoustic album Timeless Sentence 4 years ago and the music video of Defenders of Bú-Tik Palace (acoustic ver.) and Kaoru (acoustic ver.)  not only made a splash but also led the audience to a different world created by CHTHONIC. 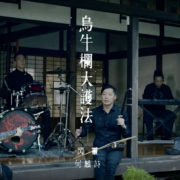 After the release of the music video of their new track Millennia’s Faith Undone at the beginning of the month, CHTHONIC dropped the official music video of the Aeon’s Wraith version(acoustic version) of Millennia’s Faith Undone, featuring Denise Ho, on the evening of Mid-Autumn Festival. The original crew, including director, Birdy, lead actor and actress, Finn (黃士勛) and Chia-Yu Chang (王丁筑), together they created the finale of the series of stories. Being executed during the White Terror, the protagonist dies without a place to rest in peace, either is his last will sent to his wife and children. Starting its first page from Kaoru (acoustic ver. ), the story finally comes to a sorrowful end which is also a traumatic moment in Taiwanese history. To faithfully present the period setting in the new album, Birdy had the production of the music video take place at the historical architecture Yilan Literature Museum. 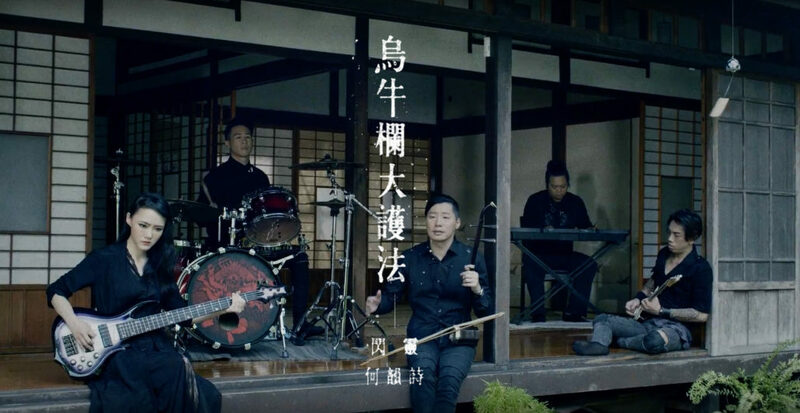 Set in the antique traditional Japanese style house, the music video gives CHTHONIC a delicate vibe different from their on-stage look; Denise Ho, who gladly agreed to be featured in CATHONIC’s latest album, first time setting foot in Yilan Literature Museum, also didn’t hesitate to show her fondness of the location. CHTHONIC is releasing their latest album, five years since their last one, on October 10th. Although Millennia’s Faith Undone is not included in the album, it will be released as a single on vinyl. Worth mentioning, this will be the first CHTHONIC vinyl. As an avid vinyl collector, Jesse Liu, the guitarist in CHTHONIC, excitedly announces that he must be the first one to have the vinyl once it’s done as he can’t wait for having it in his collection!